Peter Coman | DRTV Talent. Direct response television talent. Female and male talent for your direct response tv campaigns. 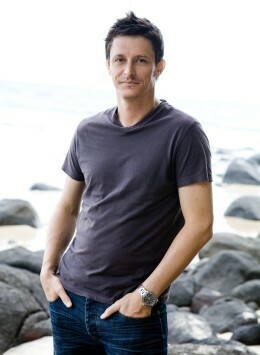 Peter Coman is a versatile actor that has spent a number of years acting on TV, film and in theatre. 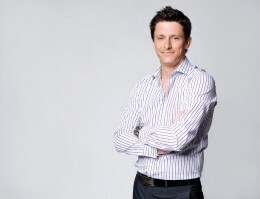 Peter is also known as a presenter and an event speaker and is an expert in technology.